With so much coverage in the media about food intolerances, it seems that dairy – especially cows’ milk – is one of the main things to blame for digestive issues and the uncomfortable symptoms of IBS. Along with wheat and gluten, some of us may be seriously affected by these foods, while for others it’s a case of diagnosing themselves of being intolerant, or purely based on a choice because it’s deemed to be ‘on trend’. Either way, it’s personal choice and understandable to avoid foods which may trigger upset in our tummies. I found out I was wheat intolerant about 10 years ago and since then I have done everything I can to avoid it. 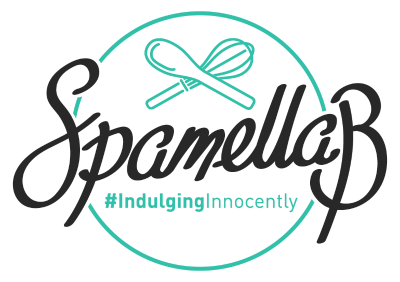 Although many of my recipes are labelled as ‘dairy-free’ and ‘vegan’, I still eat meat and dairy products but just not too much of it; I like to keep my options open, be flexible with what I can eat, and follow a balanced diet. The great news is that cows’ milk might be back on the menu for those who had given up on dairy, thinking they were intolerant to it. Guidelines from the British Dietetic Association (BDA) have recognised that different proteins in milk could affect IBS sufferers. The A1 casein protein in regular milk could cause digestive problems (sometimes misdiagnosed as lactose intolerance). 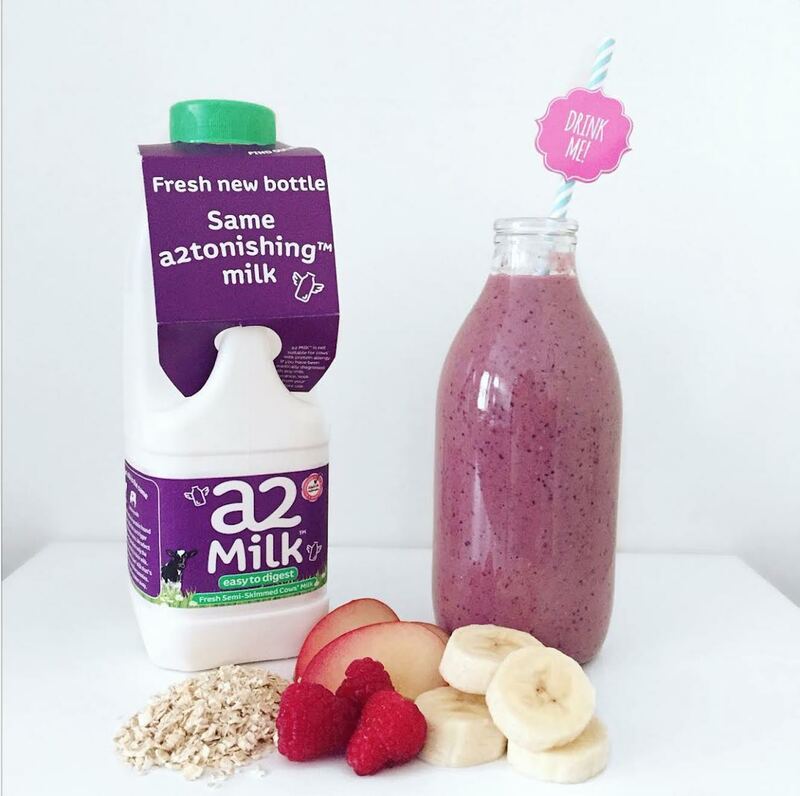 a2 Milk™ contains only the A2 casein protein, which is gentle on tummies, easy to digest and less likely to trigger IBS symptoms. A leading gut doctor, Dr Anthony Hobson Phd of The Functional Gut Clinic, also supports this theory having discovered that many of his IBS patients can in fact drink a2 Milk™ without any problems whatsoever. 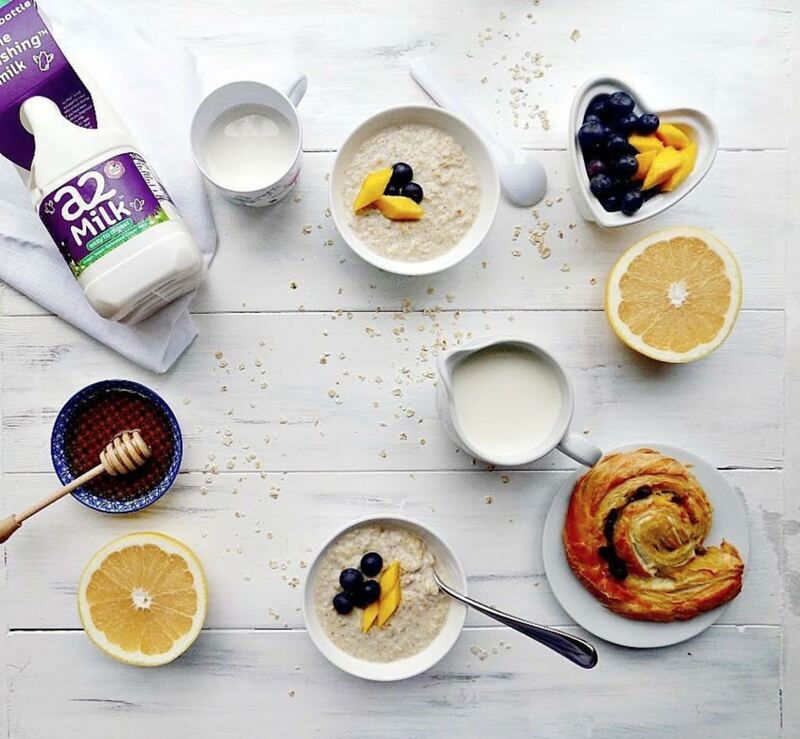 a2 Milk™ is available at most major supermarkets and online at Ocado or Amazon Fresh. If you want to find out more, check out the a2 Milk™ website. A big thank you to a2 Milk™ for the opportunity to share this exciting news.